We respect the privacy of our customers and visitors. We are gravely concerned about practices which violate the basic rights of choice and confidentiality. 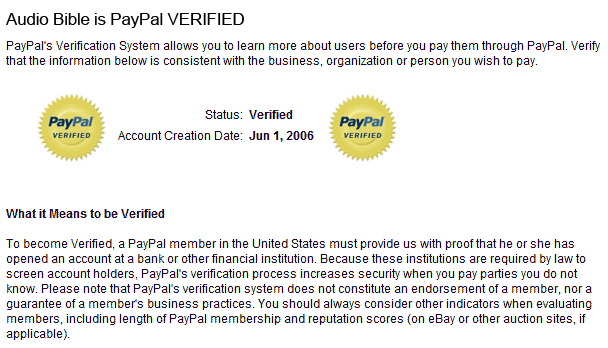 Here is our covenant with those customers and visitors who trust us with their personal information. Choice and consent - To respect the purpose for which our site visitors gave us information. We give users choice and consent over how their personal information is used, and remove names immediately upon request. Third party use - Not to sell, rent, or loan our subscriber lists to third parties for e-mail marketing. Un subscriptions - To send our periodicals to those who request them, and immediately unsubscribe those who request us to do so.